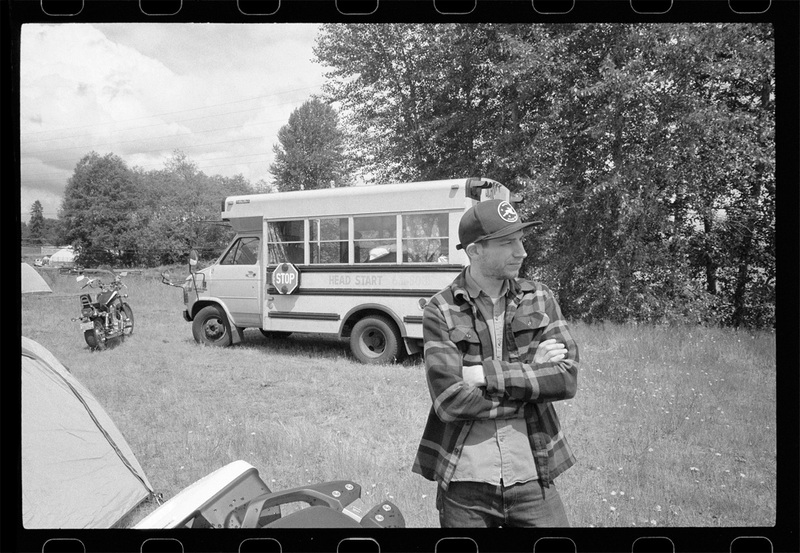 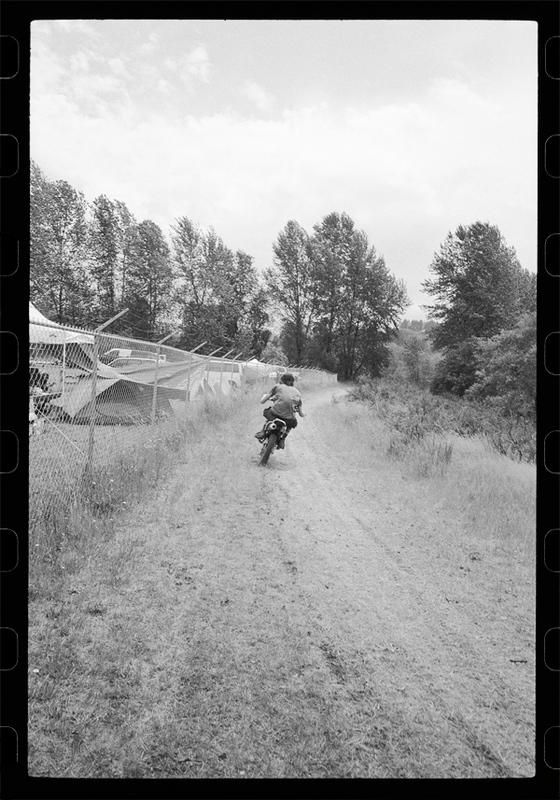 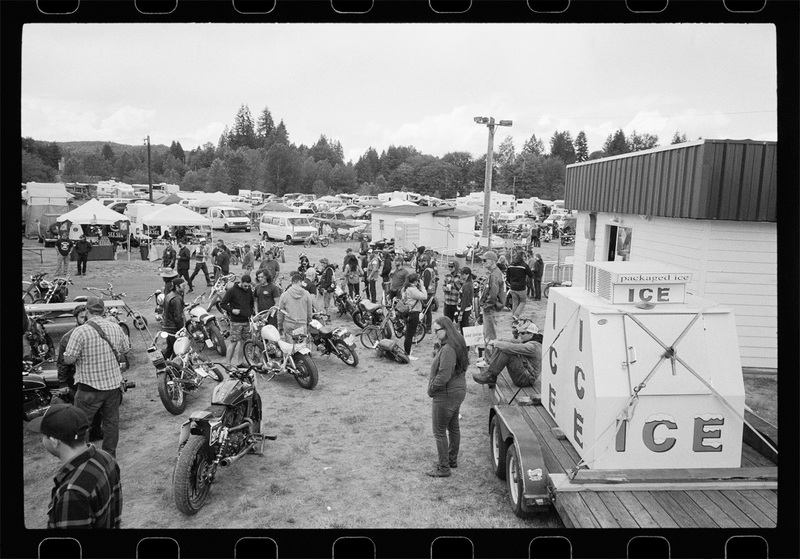 In 2014, Sideburn Magazine and SeeSee Motorcycles brought this crazy, fun, over-the-top race event to the U.S. from Britain and since then I have made it a point to clear my calendar and ride an hour north to Castle Rock, Washington for the festivities. 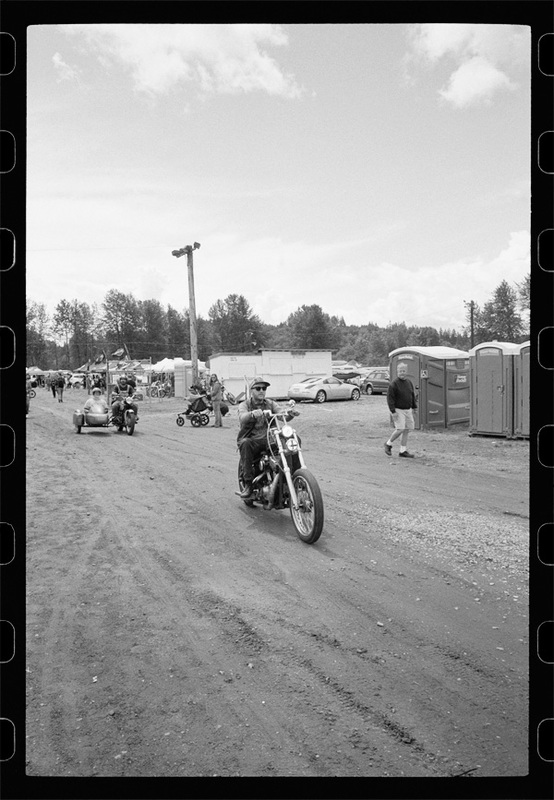 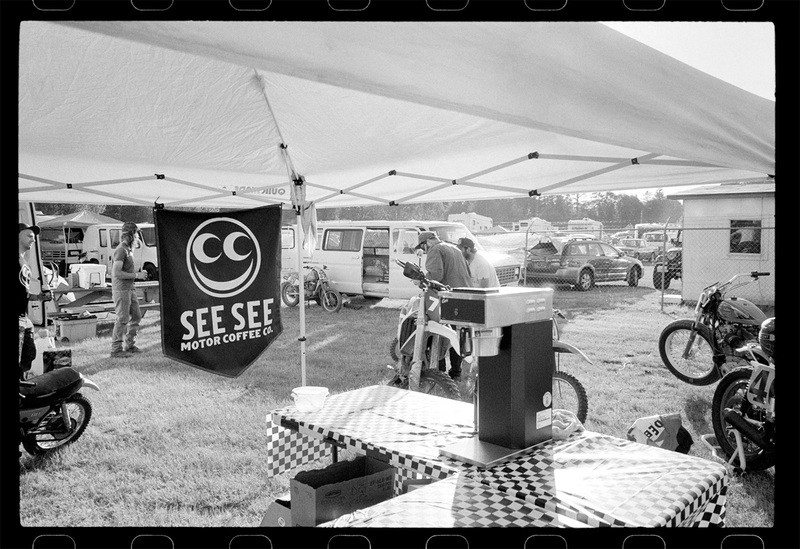 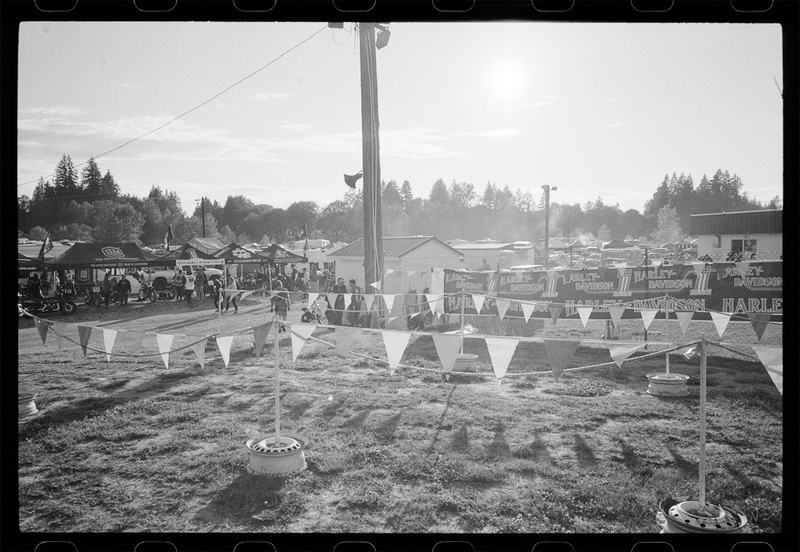 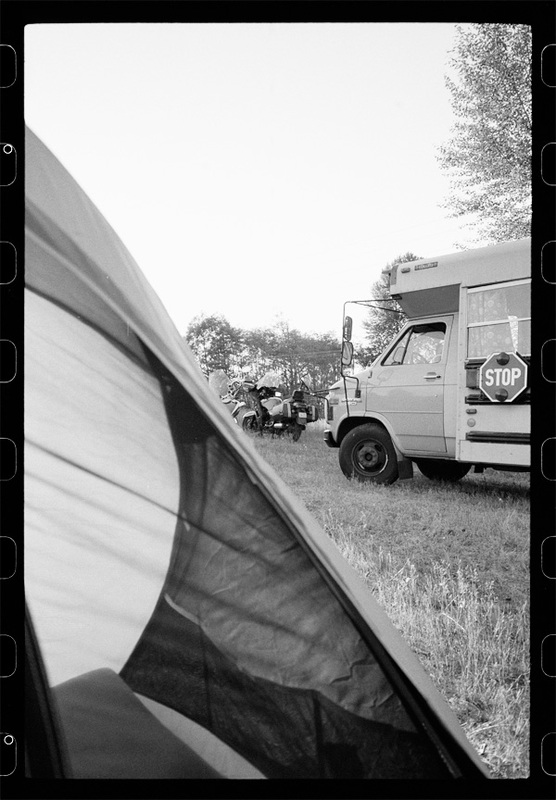 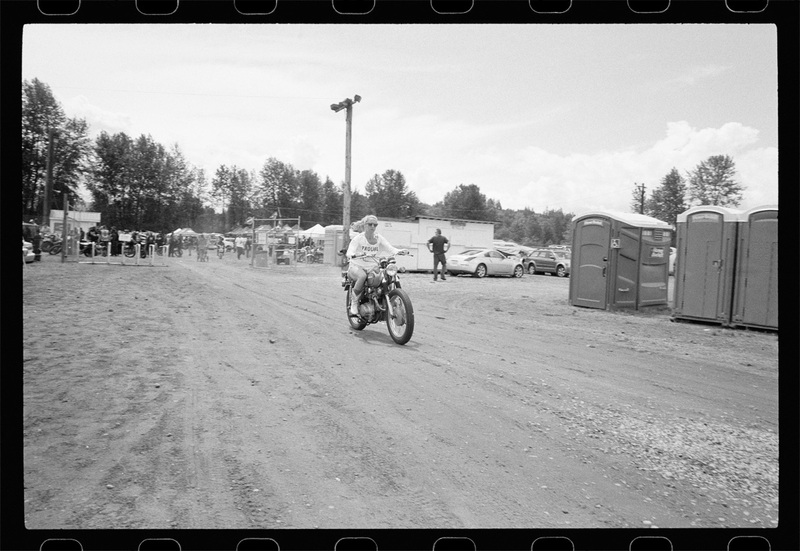 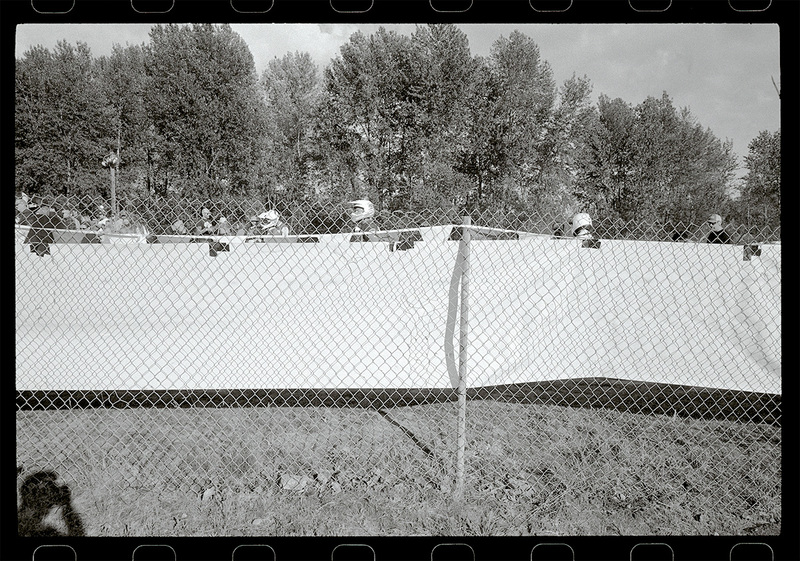 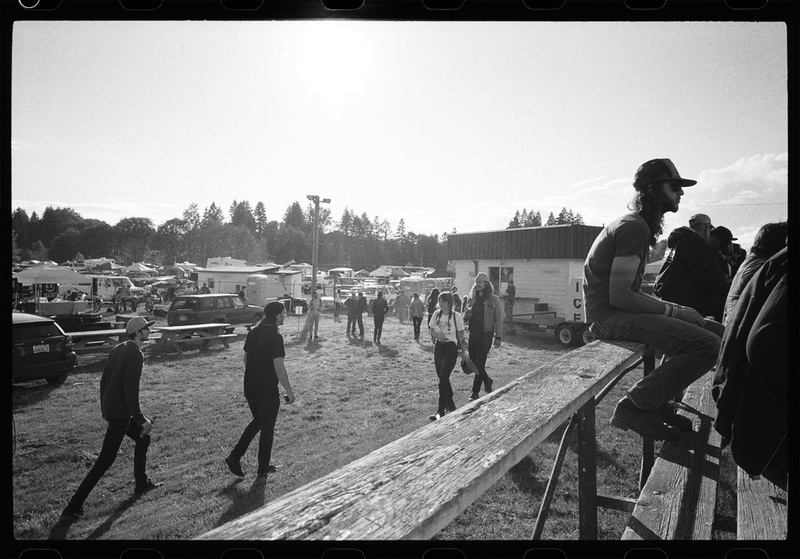 Every year I take a camera or two and I get so wrapped up in the spectacle of the races, watching hundreds of motorcycles flying around the camp grounds, meeting new people and getting some quality time in with good friends that I almost completely forget to record the experience. 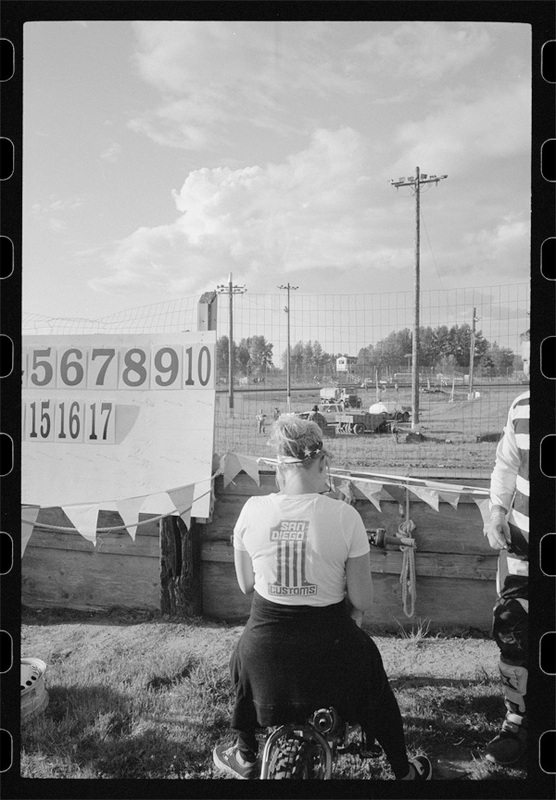 This year I made it a point to not do that and still I could have shot so much more. 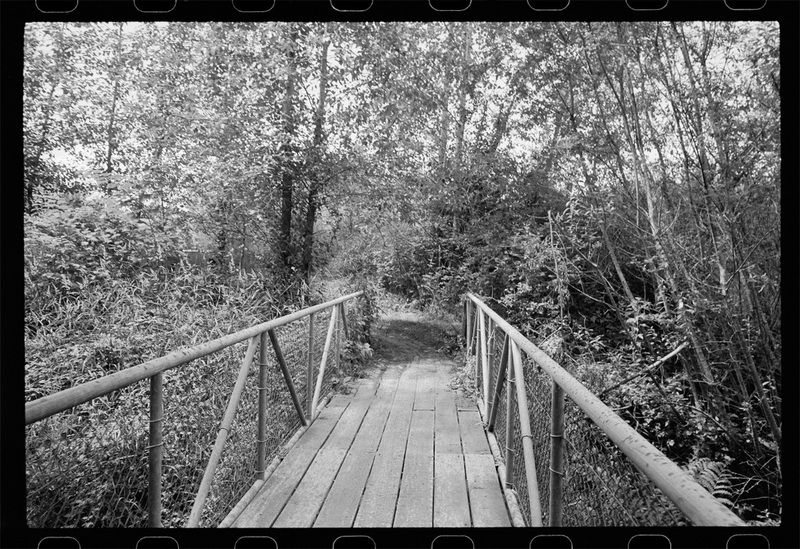 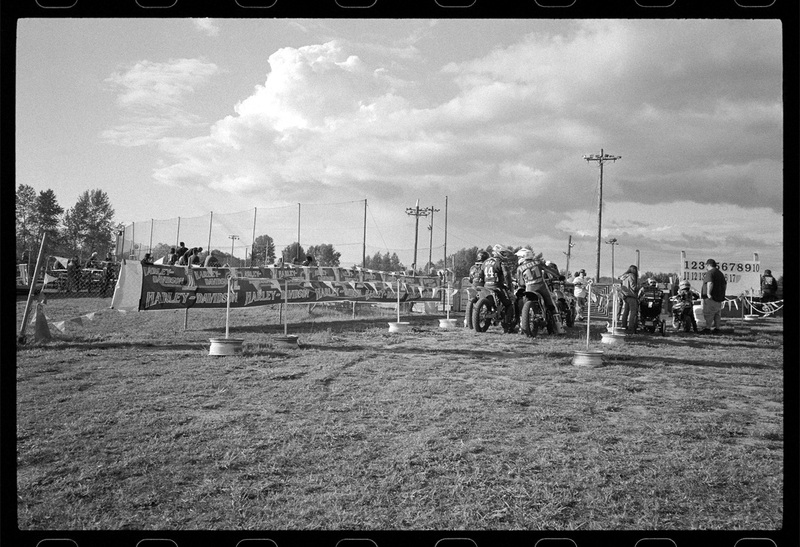 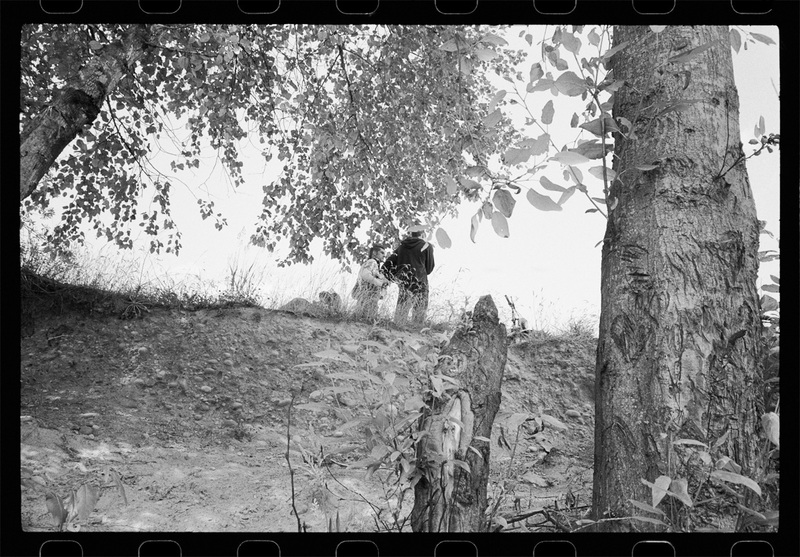 All images shot on Ilford HP5 film using a Voigtlander Bessa-R with a 28mm Color-Skopar lens.